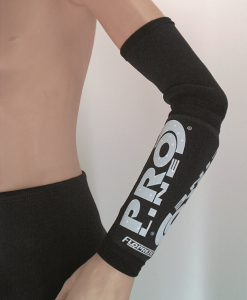 The Elasticated Elbow Support is designed to provide light stability with flexibility, helps provide relief from the everyday aches and pains commonly associated with tender or swollen elbows resulting from strains or sprains. 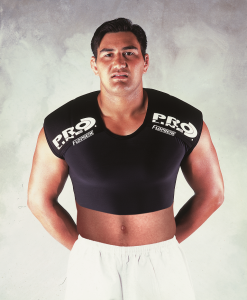 Ideal for activities where the arms are used extensively, or in situations where there is a tendency to over stress the joint muscles. 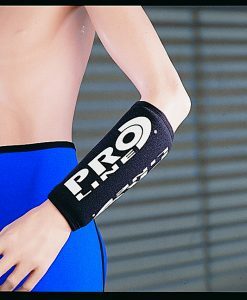 Supports stiff or painful elbows. 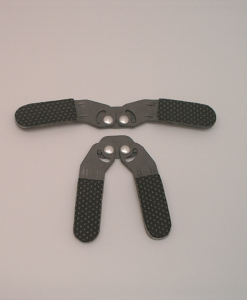 Ideal for Golf, Angling, Racket Sports. 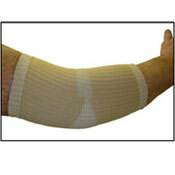 Comfortable and good compressive support to the Elbow. 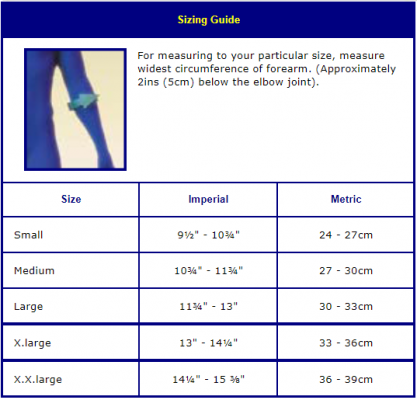 Overall length is just 9½ins (24cm). 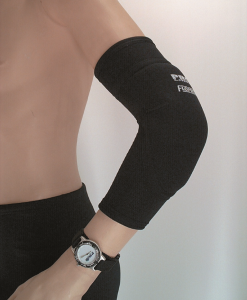 You should expect the Elbow Support to feel comfortable when worn yet offering good uniform gentle support and compression to the Elbow and surrounding area. 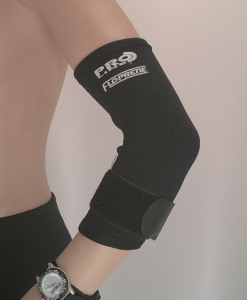 Relief for rheumatic and arthritic related elbow conditions, helping to ease aches & pains. 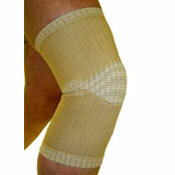 Due to the unique material construction this support provides a good degree of breathability but also has exceptional heat retentive properties that assist to increase the blood flow around the joint to speed up the bodies natural healing processes. 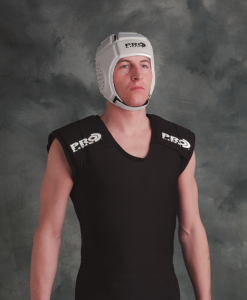 The fabric system used is also Antibacterial and Odour Free.